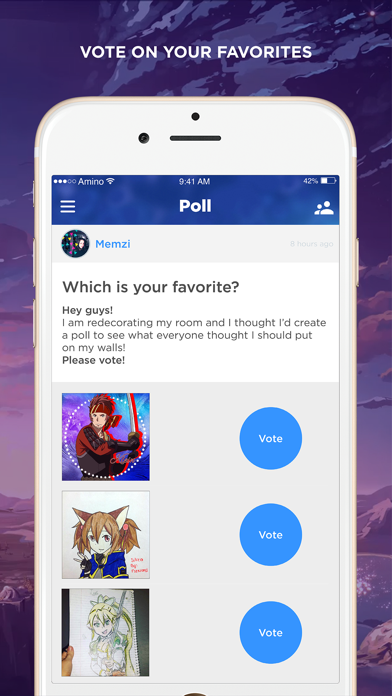 Sword Art Online fans unite! 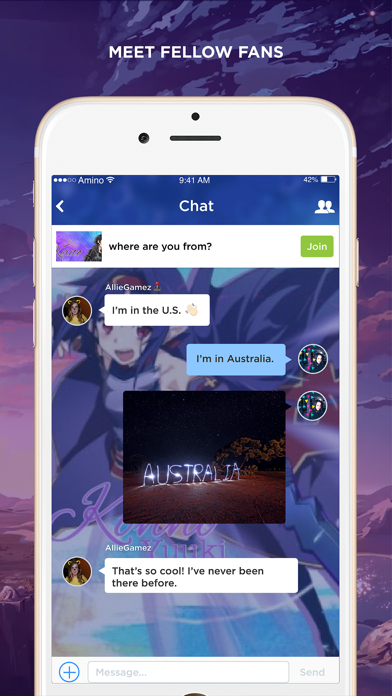 Join the fastest growing community for fans of Sword Art Online (SAO), Alfheim Online (ALO), Gun Gale Online (GGO), and Underworld (UW). 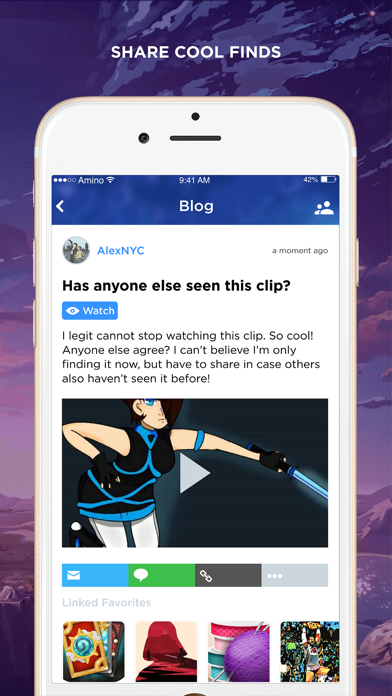 Discuss your theories, meet other fans, share fan art, and even roleplay. 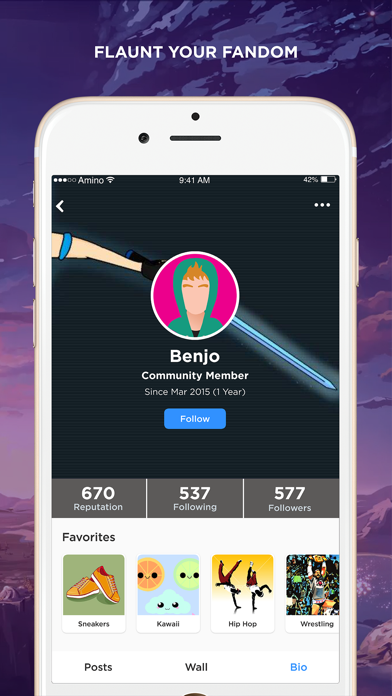 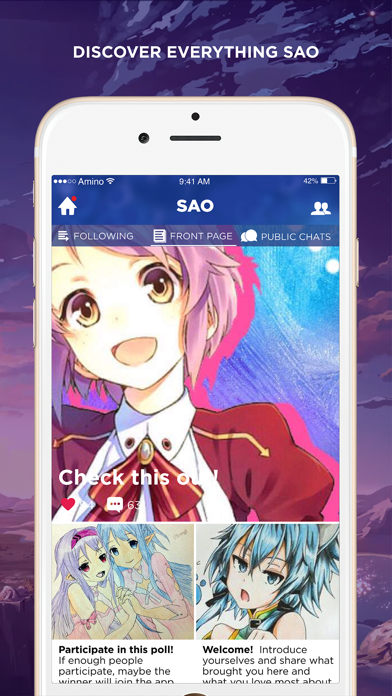 SAO Amino for Sword Art Online is like a forum, chat, and fan community all rolled into one!